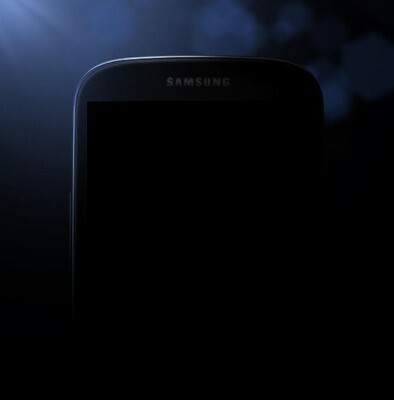 The most awaited phone of this year, ‘Samsung Galaxy SIV’ is to be unveled at ‘Samsung Unpacked: Be Ready 4 the Next Galaxy’ event to be held at New York. It is at this event that we’ll see the next chapter in Galaxy phone’s history. Lots have been already rumored, leaked – but all those tidbits of info and guesses will be cleared right at the event when we’ll have official words and vision ears and eyes. The event will be live streamed from Times Square at 7pm (New York Time) on Thursday, March 14, 2013. 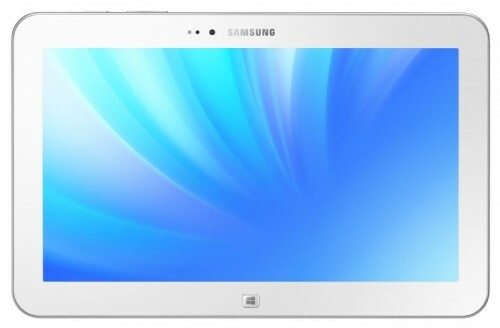 All you samsung fans can watch Galaxy S4 live event strem online on official YouTube account of Samsung Mobile here at 7pm (New York Time), 11pm (UK – GMT) on 14th March. We, Indians, can watch Galaxy S4 live event stream at 4:30am on 15th March morning because of timezone conversion, so if you’re Indian and want to witness the event live, stay awake or set alarm! Rest of our readers can just do simple conversion into their local time by adding subtracting the required time duration from the standard GMT as the event live stream is scheduled at 11pm GMT (UTC), 14th March. 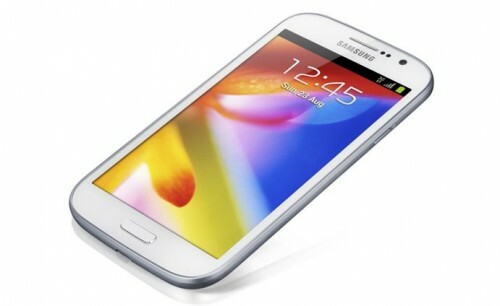 Till now, several images of galaxy s4 have surfaced online, but Samsung has now posted official image teaser of galaxy s4 on its official twitter account which gives us a good view (something is better than nothing) of the phone. There is hardly wait of 48 hours so hold your emotions. Other rumored specs of this phone include Exynos 5 octa processor, soLux display of 5 inch with FHD resolution, 2GB RAM, 13mp camera with orb technology, etc. 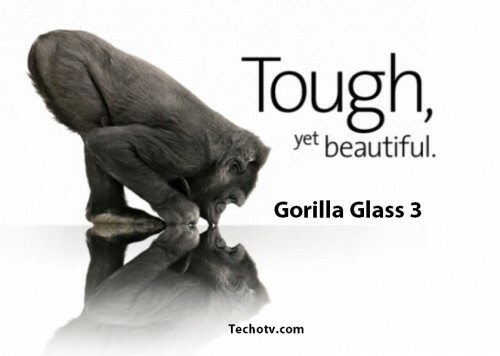 It’s expected to come in two processor variants as well. One with Snapdragon 600 (for LTE users), other one with Exynos. Nothing is confirmed for now. All of these specs are just rumors, so stay eager for the official announcement. Keep reading our blog as we’ll keep you updated with all inside scoop and info.